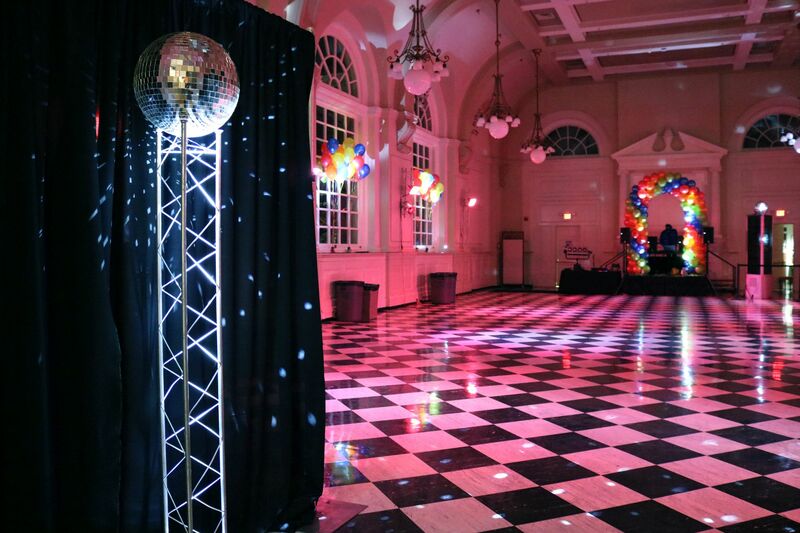 On Saturday, September 23rd, the Special Events Committee for Students (SECS) hosted Haverford’s first ever Millennial Dance, replacing the customary 80’s Dance. 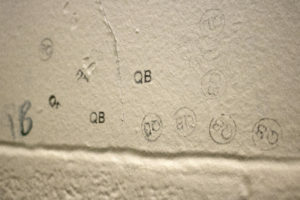 SECS, a student-run organization whose goal is to create fun, institutionalized social life is best known for its dances in Founder’s Hall, and the 80’s Dance, as SECS’ first Founder’s dance of the year, was designed to bring students together in the weekend following Customs week. This year however, SECS co-heads, Talia Scott ‘19 and Kiamani Wilson ‘18 decided to push the first SECS dance of the year until later in September. The dance’s date was not, however, the most significant change, as the whole theme was restyled for this year’s event. SECS decided that it was time to inject a little more excitement into the typical 80s Dance, and thus changed the first dance of the year to the Millennial Dance, which would encompass the music and vibes of the 80’s, 90’s and early 2000’s. “We love 80’s Dance, so nothing really changed. We wanted to include the 90’s and early 2000’s with the Millennial Dance because of the changing demographics. A lot of this year’s freshmen are much closer to the early 2000’s. 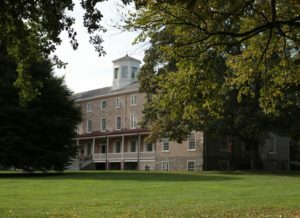 We chose the Millennial Dance so we could revamp the dance to stick with the current times and have it remain a reflection of the students who are going here, while maintaining the feel of the 80’s Dance, which is so embedded in Haverford culture,” Scott said. Scott thought that this dance would be more inclusive of all members of campus and that the change in theme would entice more upperclassmen to come, as in recent years many juniors and seniors would just come for the chicken tenders. However, some who have attended both the dances, missed 80’s Dance. “Millennial Dance was really fun, but, while I understand what SECS was going for, I miss 80’s Dance, especially since we have other parties and events like Middle School Mayhem where we get to listen to 90’s and 2000’s music and dress up in clothes from those decades,” Sam Bernstein ‘20 said. 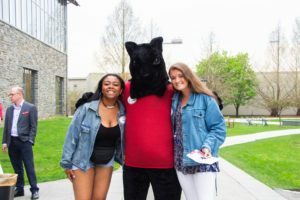 For some of Haverford’s campus, namely the Class of 2021, this was their first experience with a school-wide Founder’s dance, and it was a fun time. “I thought it was very fun to get all dressed up and hear music from different genres and decades, so there was something for everyone. Everyone seemed to be mingling and mixing very well,” ShelDan Dalsimer ‘21 said.